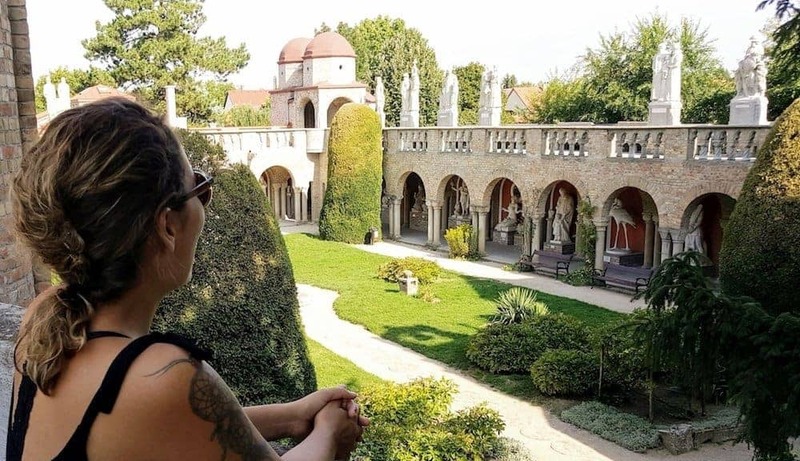 In comparison to the other castles we visited in Hungary, Bory Castle is a true work of art. It could easily feature in a fairytale or Disney movie. A creative architect who put a lot of imagination into it built this castle. You find a lot of cool castle towers with small round tower rooms. 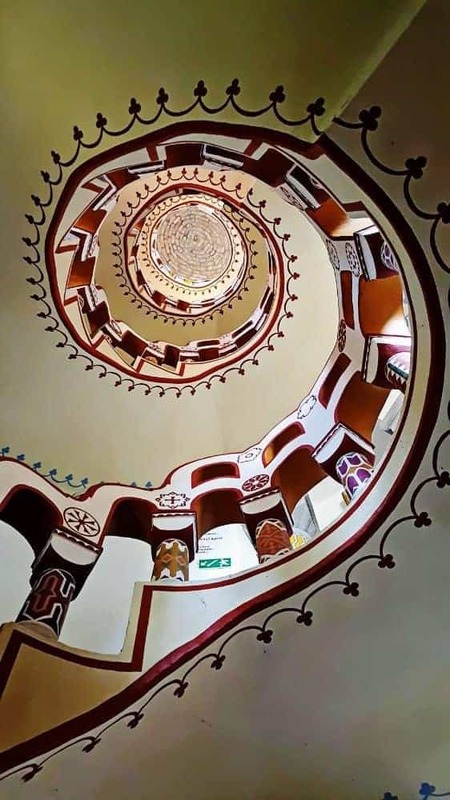 One of the round staircases has a beautifully painted mosaic which offers a beautiful view from downstairs to up as well as in the other direction. 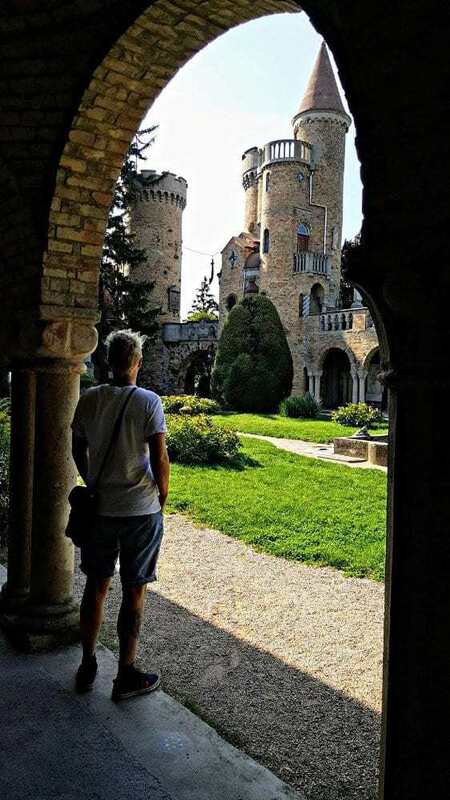 Bory Var is a great place for photography and this castle is a must-visit when in the neighborhood. 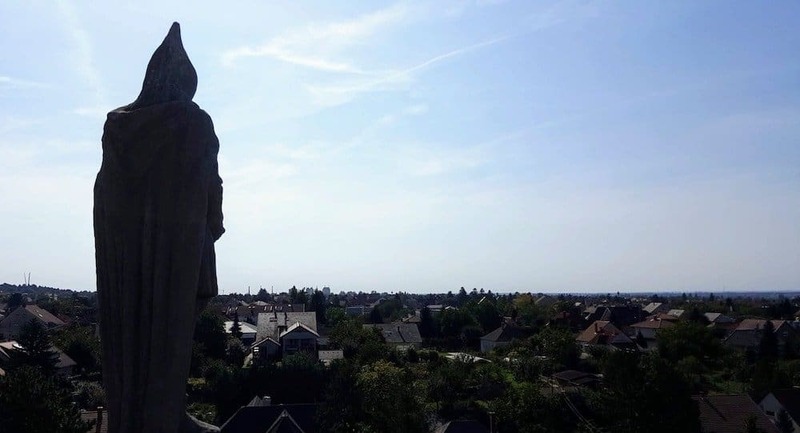 At Bory Vár, you can also admire plenty of sculptures and statues. The Castle is built around a beautiful courtyard with flowers perks and trees. Walk around the courtyard either under the walking gallery with hundreds of pillars or on top of the castle walls and all walkways are lined with statues and sculptures. Bory Castle or Bory Vár is located in the outskirts of Székesfehérvár, about 5 kilometers from the train station, but with a bus station nearby. You must pay the entrance fee in cash, preferably Hungarian Forint. There is no shop for drinks available, so don’t forget to bring water. You can either choose to spend the night in Székesfehérvár or in one of the nearby tourist places Budapest or Lake Balaton. In Székesfehérvár, we recommend the Novotel Székesfehérvár Hotel, which offers excellent quality for a great price. There is also the beautiful Best Western Plus Lakeside Hotel. At Lake Balaton, Topart Hotel is an excellent choice and Budapest has thousands of awesome options like the Sofitel Budapest Chain Bridge Hotel. Bory Castle is located in the outskirts of Székesfehérvár, about 65 kilometers from Budapest. The castle can be visited on a day trip from Budapest. 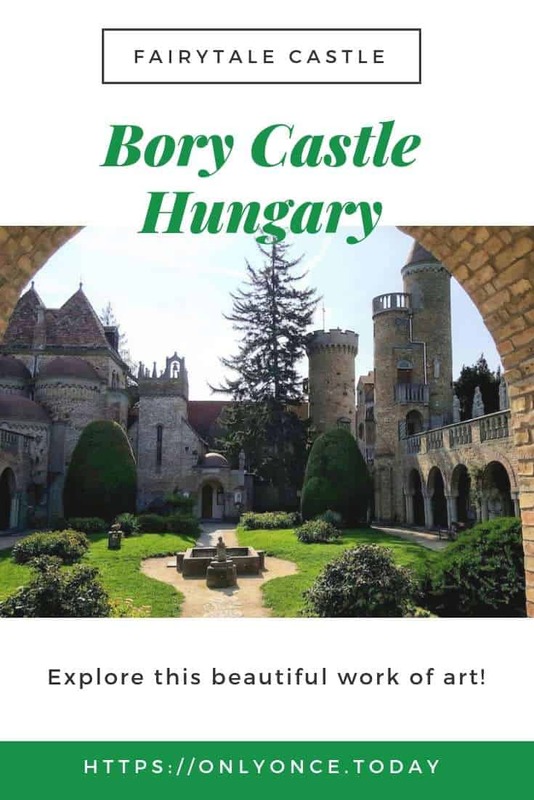 The easiest way to visit Bory Castle is by car or organized bus tour. But we included the route to get the Budapest to Székesfehérvár train below. Having a car at your disposal is a huge advantage in Hungary and the easiest way to reach Bory Castle is by car. If you’re driving from Lake Balaton or Budapest to Bory Castle, the best route is following the M7 toll highway to Székesfehérvár. 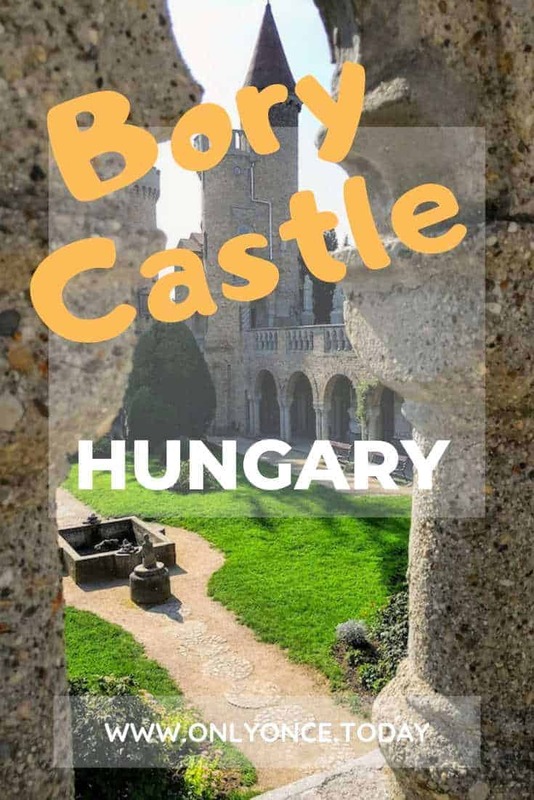 Bory Castle is located halfway between both Hungarian highlights. You can park your car in the streets just outside of the castle for free. To get the Budapest to Székesfehérvár train, you should get to the Kelenföld train station in District 11 first. From Budapest Keleti, take the M4 metro line from Budapest Keleti to Budapest Kelenföld. This should take you around 15 minutes. From Budapest Kelenföld, you can catch a train to Székesfehérvár, which takes a little less than 1 hour. 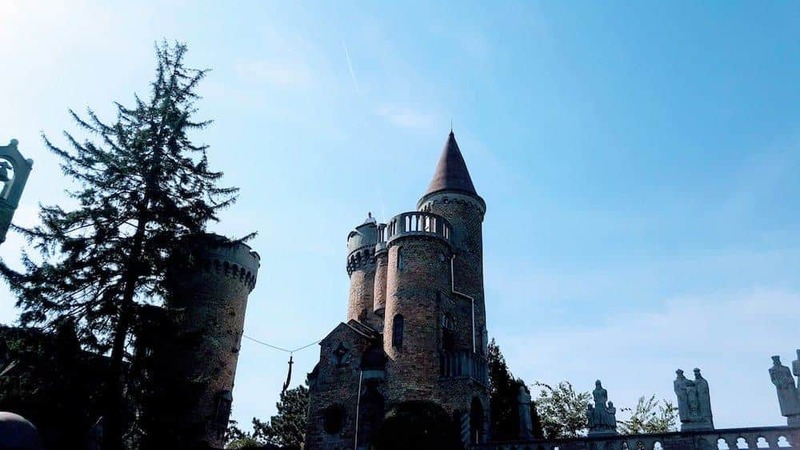 Bory Castle is located pretty far from the train station, which means you should either get a taxi to the castle or catch a bus. Bus number 31 and 32 both drive from the Székesfehérvár train station to a bus stop near Bory Castle. Ask the bus driver to drop you at Bory Var and they will get you to the right place in about 20 minutes. 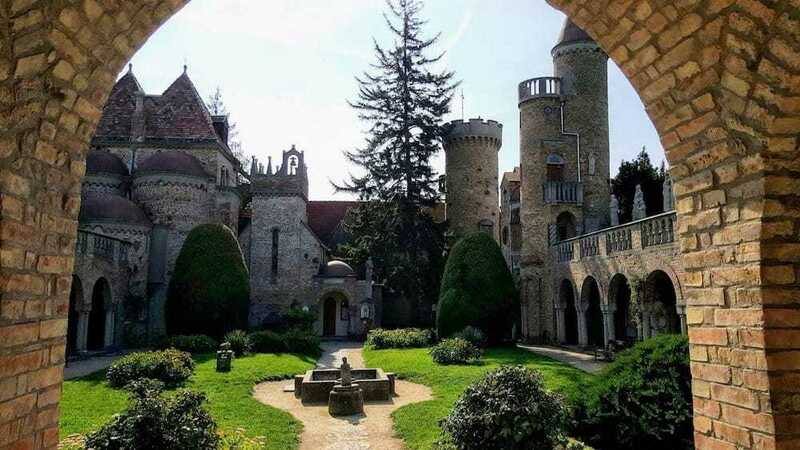 Bory Castle was built after the first World War and it can be found in the Guinness Book of World Records because it’s the largest building made by one man. 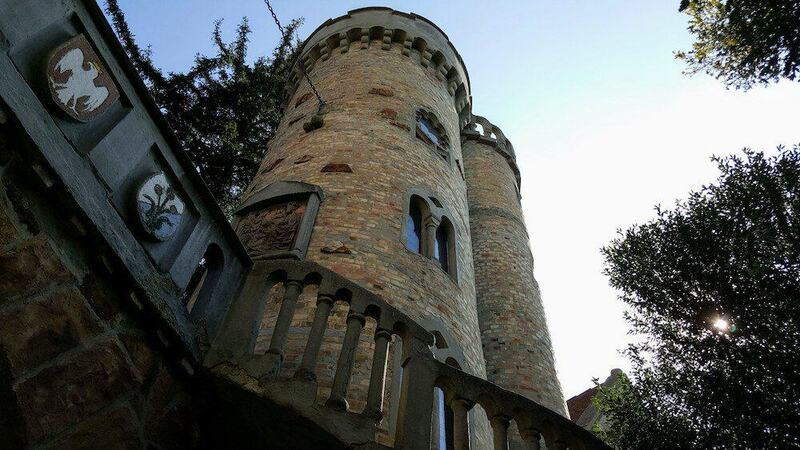 It took Jenő Bory 40 years to finish the entire castle. 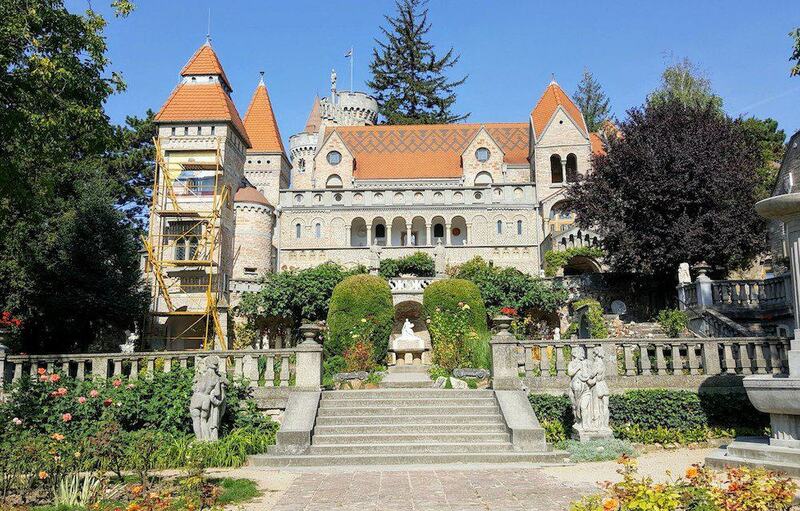 Since he was living and working in Budapest, he could only spend his summers on building the castle, which he built to honor his wife. Bory was an architect and artist and his sculptures can also be seen in Mor and Budapest. 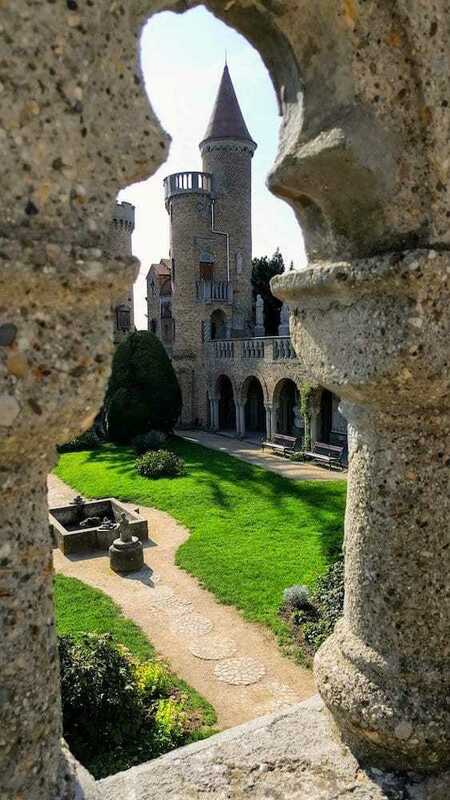 In the second World War, Bory Castle was almost finished but it ended up being in the middle of a war zone and a lot of structures were destroyed, so Bory ended up spending his senior years restoring the damaged structures. 14 of the Most Beautiful Castles in Hungary - Get your Medieval on!